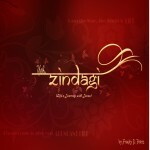 Songs and music is a means of expressing love for my God. 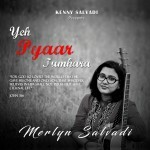 “Ek Tera Naam” is the expression of worship unto Jesus, our Lord and Saviour. Be blessed even as you listen to this album and sing these songs for the glory of God. Pastor Justin Masih has composed more than fifty Hindi and English worship songs that are being used all over India and primarily in the northern part of India. As a worship leader he travels nationally and internationally to lead in worship concerts and worship conferences. 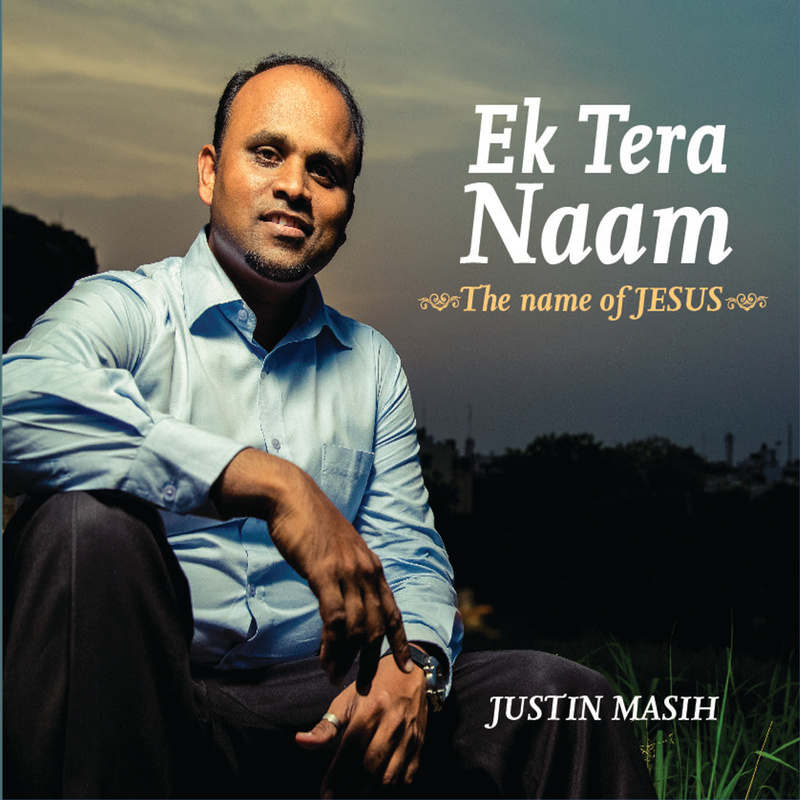 Release in October 2014, Ek Tera Naam is his third gospel album. You may listen to 2 songs from the album here.